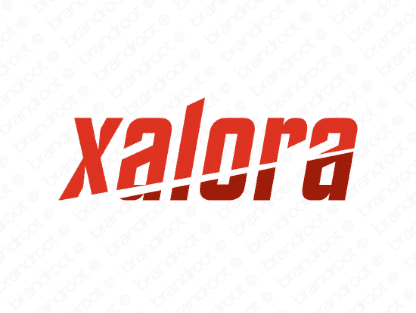 Brand xalora is for sale on Brandroot.com! An exotic name that gives your company the mystery and intrigue it has been looking for. Customers dont want the same old thing over and over; give them something new. You will have full ownership and rights to Xalora.com. One of our professional Brandroot representatives will contact you and walk you through the entire transfer process.